Romance may be the big story in the US, with Nielsen recently announcing its first Romance Book Summit on July 14 alongside this year’s Romance Writers of America annual conference in San Diego. In the UK, however, crime still makes the headlines. 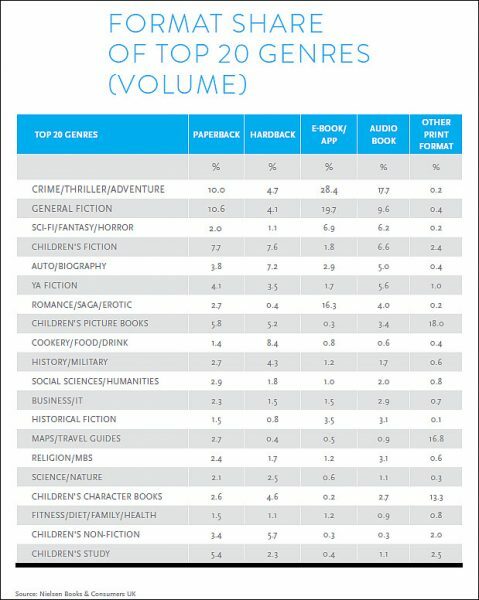 Last year’s Nielsen figures for volume in the top 20 genres, show crime leading romance almost four-to-one in the UK in paperback and by a bit more than twice in ebooks and apps. So why do the Brits prefer killing to kissing? Sam Missingham, Head of Audience Development at HarperCollins, points to the influence of television, on which crime remains a prime-time staple. TV crime has long had a symbiotic relationship with publishing, with many of the most popular and longest-running series–such as Agatha Christie’s Poirot and Miss Marple, Colin Dexter’s Morse and Conan Doyle’s Sherlock–originating in print. A TV adaptation generates a spike in sales and, as Missingham points out, literary estates are building on this interest by commissioning new titles continuing series by popular but dead authors. In 2014, for example, HarperCollins published Sophie Hannah’s Agatha Christie: The Monogram Murders, the first Poirot novel to appear since Christie’s death in 1976. And Hannah was by no means the first writer to breathe new life into a departed detective. 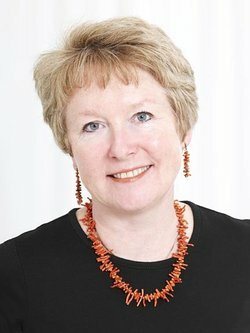 Jill Paton Walsh wrote three further books featuring Lord Peter Wimsey after completing Dorothy L. Sayers’s unfinished novel Thrones, Dominations in 1998. And her work is part of a growing trend for extending the reach of the most popular brands. Some extensions are more faithful than others: ITV’s Lewis, a spin-off focused on Inspector Morse’s trusty sidekick, mimics faithfully the tone of the original series and novels. Readers of G. K. Chesterton’s original Father Brown short stories, however, would be hard-pressed to find many similarities between the BBC series and the original tales, beyond the name and profession of the leading character. 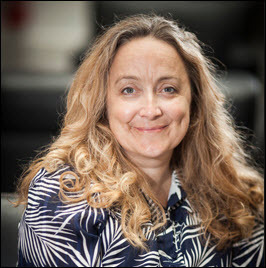 One researcher, Alison Baverstock, Associate Professor of Publishing at Kingston University, says, “When crime fiction is so strongly associated with a particular place, it tends to build a following amongst people who themselves identify with that location. 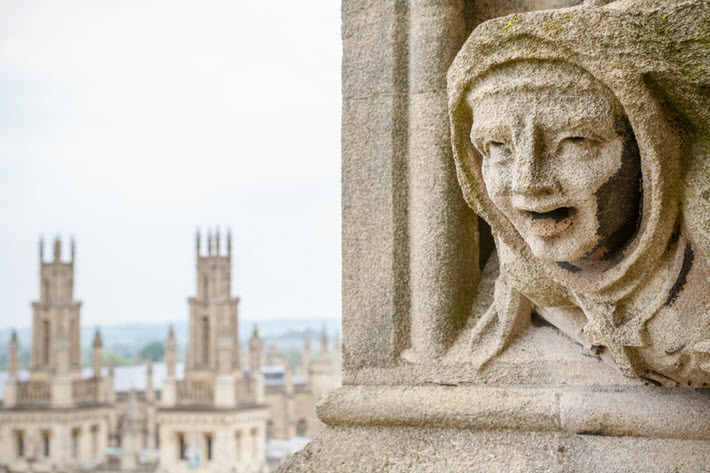 “So Colin Dexter’s Inspector Morse novels handily appeal both to those who were students in Oxford, as well as longer-term residents. The newest noir in UK crime consumption, however, hasn’t been rooted in the sceptered isles but in Scandinavia. The massive success of the late Stieg Larsson’s trilogy, the Millennium Series–as with Christie and Sayers, bolstered by a fourth novel, in this case by David Lagercrantz—has led a wave of crime fiction in translation from Sweden, Norway, and Denmark, by writers including the late Henning Georg Mankell, Jo Nesbø, and Liza Marklund. Meanwhile, echoing Missingham’s comment about crime’s prevalence on television, BBC4 has imported Scandinavian series like The Killing, Arne Dahl, and The Bridge. Being broadcast on the network’s most cerebral channel has helped foster the impression that Scandi-noir is a more intellectual proposition than Midsomer Murders, commercial television’s long-running series based on a series of novels by Caroline Graham and in the fictional county of Midsomer (back to home turf now), a rural idyll with a mortality rate comparable to that of England during the Black Death. It’s striking how much British crime fiction is, like Midsomer Murders, anchored in that sense of place, as Baverstock points out, from Holmes’ Victorian London to Ian Rankin’s Rebus novels, some readers of which find the Edinburgh setting so fascinating that they take tours of the city locations featured in the series. This happens in the romance-led States, too, of course, where John Berendt’s 1999 Midnight in the Garden of Good and Evil spawned tours of relevant spots in Savannah. The English heartlands are never neglected, either. More than one television adaptation of a Cambridge-set series of novels has sought to recreate the appeal of Morse’s Oxford, the latest being ITV’s Grantchester, an adaptation of James Runcie’s series of short stories whose clergyman protagonist lives in the picturesque village just outside Cambridge. Where the two forms differ, perhaps, is in the breadth of their appeal. Missingham says that she sees crime fiction becoming increasingly female-focused, with the number of female protagonists–and readers–continuing to rise. And there seems little evidence, for the moment at least, of romantic fiction similarly broadening its appeal to men. So on that basis, crime looks likely to maintain its dominance of the British market for some time. And are there other deep-seated national characteristics at root?